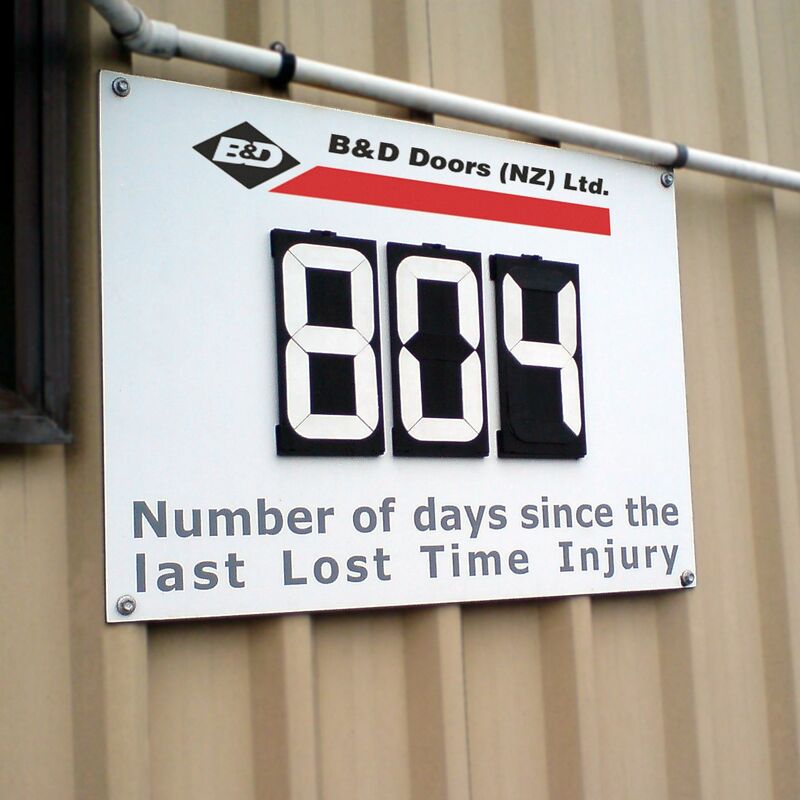 On Tuesday 24th April B&D’s Auckland based staff celebrated 2 years with no Lost Time Injury (LTI), in fact at the time of the BBQ, the day count stood at 804. The lunchtime BBQ was a great way to recognise and reinforce our efforts in keeping each other safe in and around the B&D Auckland site. The BBQ was also an opportunity to present certificates to members of our Health and Safety Committee who had successfully completed NZQA Safety Courses that covered the Roles & Responsibilities of a Health and Safety Representative, Incident Investigation, Hazard Identification and Risk Assessment Procedures in the Workplace – all highly important skills that help our company maintain/manage safety on a daily basis. Our thanks to Nerissa for organising, Joe for his expert cooking, and to everyone else for their continued focus on keeping each other safe!